Steph Palermo is an empathic messenger, radio talk show host and published author working out of Atlanta and Boston. 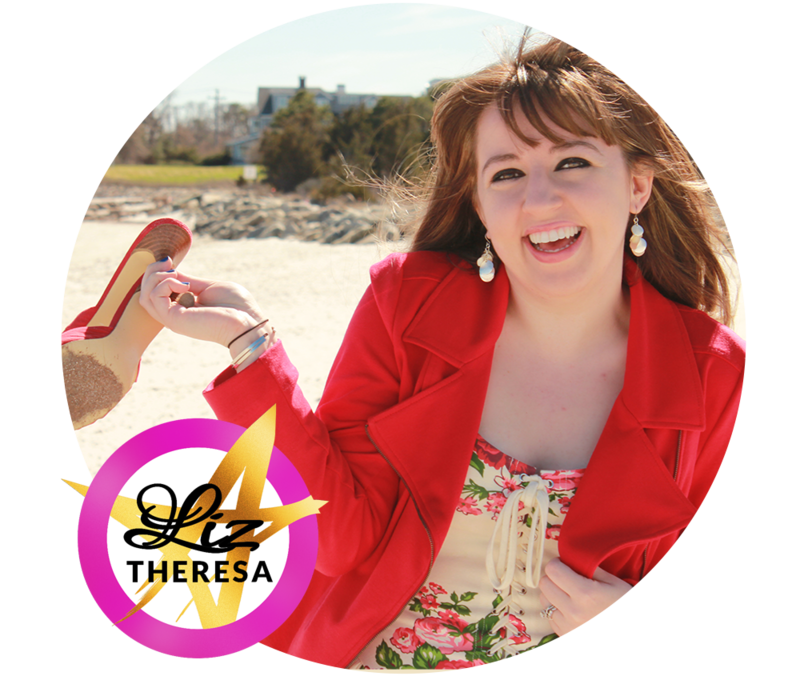 Steph’s passion is to help her clients and audiences understand that they can find fun and feel groovy every day. She believes that by aligning with your true purpose, recognizing your amazingness and changing your choices, you can alter your entire world. 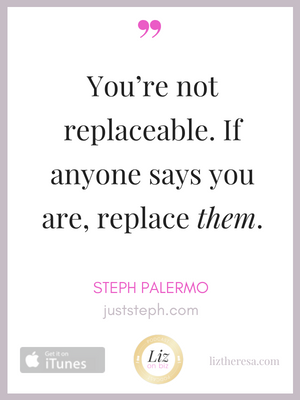 Steph Palermo was born into an American-Sicilian family just outside Boston, Massachusetts. There were no ultrasounds in 1966. Along with the dysfunctions of her family, Steph entered this world with a rare disorder, Poland Syndrome. Fingers were missing from her right hand which was part of a much shorter arm. Another PS trait is the absence of the affected side’s pectoral muscle. Meanwhile, outside the home, Steph faced the world. She was unable to play instruments, most sports and was slower at completing ordinary tasks. She was ostracized, mocked and left out. Steph had numerous surgeries to help her gain better use of her right hand. When the physical pain of bone and skin grafts wore off, the emotional effects lingered. She sometimes felt like a side show freak. Steph, a naturally extroverted people lover, began to hide. She used food to ﬁnd comfort. By second grade, Steph packed on the pounds. She hid her hand, and now she had a weight problem. This continued through adolescence, and her self-esteem was rock bottom. Fast forward through a rough marriage and birthing four boys, Steph decided to take charge of her body. She hired a nutritionist and started boxing. She dropped one hundred pounds from the birth of her last son. This was the easy part. Steph had to battle her lack of self-conﬁdence and embarrassment of her limb difference, always believing she was ugly and not worthy to be loved. Boxing and years of therapy helped Steph gain the conﬁdence she needed to start loving herself. It wasn’t until Steph started speaking about living with a limb difference that she realized she wasn’t alone in the journey against her false self. She ﬁnally started to laugh at herself, not take herself so seriously. This was the dawn of true joy for Steph. Today, Steph continues to box, cook, socialize and ask for help when a task is daunting. If anyone understands the rocky road to peace, Steph does. She no longer hides behind food, although she still loves the party. Steph loves unconditionally knowing that the people who walked with her through her struggles are her cheerleaders. Steph continues the daily journey striving to love wholeheartedly and attain balance and peace. Her turning point in 2008, divorce, and decision to buy airtime on the radio. Her offerings and how she supports her audience. You can’t change people, but you can change yourself.